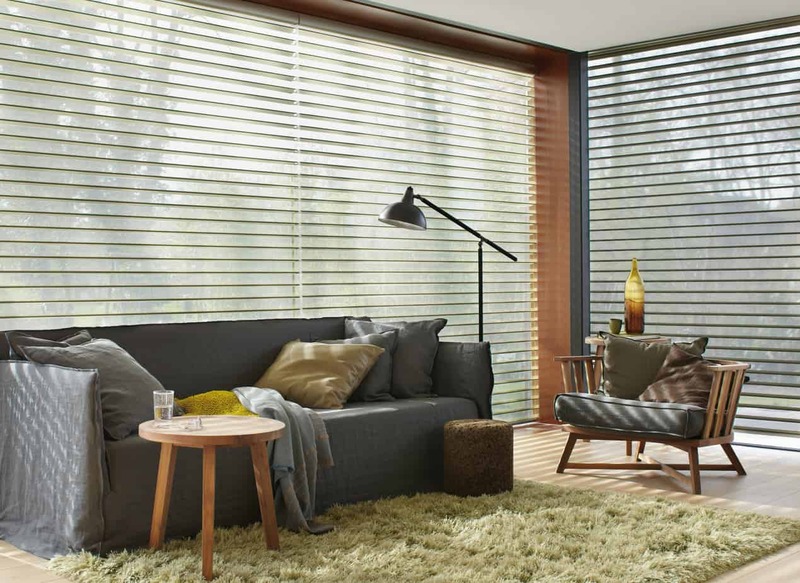 Elegant as a curtain, light as silk, practical as a venetian blind, the innovative Silhouette range from Signature Blinds are a unique, elegantly beautiful decorative shade that allows you to let in the particular amount of filtered light you desire. Incorporating soft rotating fabric vanes suspended between two sheer fabric layers, Silhouette allows you to create an endless variety of moods and atmosphere with softly filtered shading. 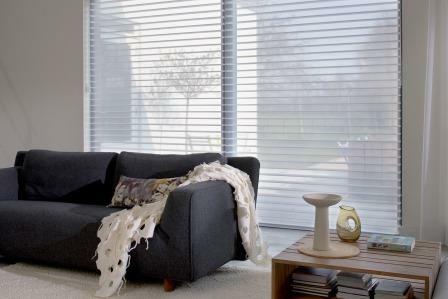 Silhouette Blinds can be operated with a single pull cord to control rising and lowering of the blind and tilting of the fabric vanes. A durable, endless cord ensures a quiet and smooth action. Cord, weight, head and bottom rails are all colour coordinated. 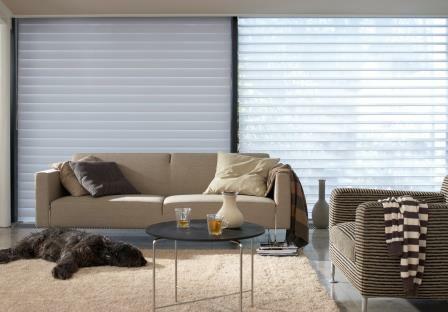 Silhouette Shades protect furniture and wood floorings from the sun’s harmful UV rays, providing up to 99% protection. Even when the vanes are open, they can still provide up to 88% Ultraviolet protection.